If there’s one thing I know for certain, it’s that our Mothers deserve some kind of award, We are so lucky to have them! 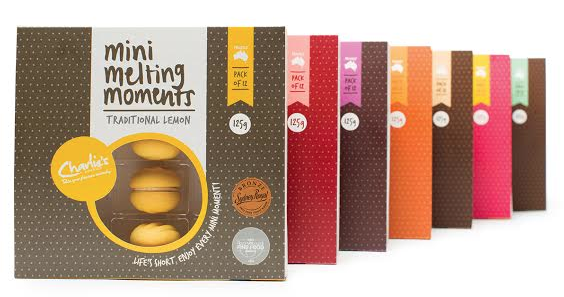 – so when it comes to Mother’s Day, it’s definitely time to spoil them. StyleCeleb put together a bit of a Mother’s Day Gift Guide this year to share some gift inspiration with you all. These are the most divine smelling hand creams ever! Brightening Hand and Nail Cream instantly brightens the skin for more youthful hands. Formulated with SPF15 for extra protection on hands against harmful UV rays. Moisturising Hand and Nail Cream is formulated to hydrate the skin and promote youthful looking hands. 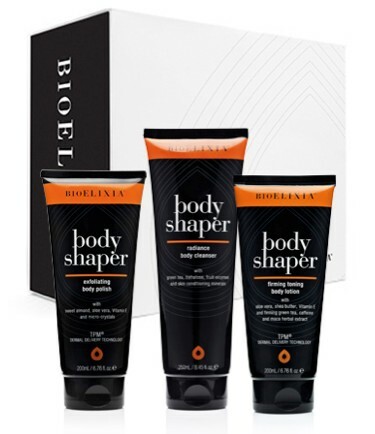 BioElixia® Radiance Body Cleanser – leaves skin feeling clean and fresh, not tight and dry from the use of harsh chemicals. This moisturising body wash contains fruit enzymes and minerals to softly exfoliate and cleanse. A gentle, moisture rich, body wash, perfect for silky-soft, radiant skin. BioElixia® Exfoliating Body Polish – micro crystals gently polish and cleanse the skins surface while moisture retaining Hyadisine™ and soothing Aloe Vera provide the feeling of superior miniaturisation and a visibly smooth glowing complexion. Lastly, to help give Mo healthy, radiant body, BioElixia®’s super absorbing Firming Toning Body Lotion, which is moisture rich and contains firming properties of Caffeine to smooth and tone the skin plus Aloe Vera, Shea Butter and Passionfruit Seed Oil for daily moisture and radiance. How many Moms drink tea?! Hundreds, Thousands… more like millions of us! You could treat Mum to some gorgeous tea that is specifically designed to assist in either weight loss management and wellness that can see results within a week, naturally! Queen B is an Australian digital company brewing natural teas to help you live a beautiful life through ‘T-tox’. Queen B Teas are available in affordable, easy to drink packs: 7 day, 14 Day and 12 month. After just four months in the market B-Tox Tea drinkers have flooded the site with testimonials and before-and-after shots, with typical results at 2-3kg weight loss from the 7 day program ($15 AUS) and 5-6kg weight loss from the 14 day program ($26 AUS). Lasting results are visible from drinking one cup of tea per day without any other lifestyle modifications. Queen B is a weight management and wellness revolution, harnessing the power of Mother Nature – a veritable storm in a teacup. Give your Momthe luxury of Roses with this value pack from Jurlique with a value of $52. Rose Hand Cream 40mL – Rich, protective hand cream to deeply moisturise and restore smoothness. Leaves hands feeling soft and supple. Provides long-lasting hydration and natural antioxidant protection. Rosewater Balancing Mist 30mL – Balancing mist to restore and hydrate. Leaves skin feeling refreshed, balanced and soothed. Provides natural antioxidant protection. 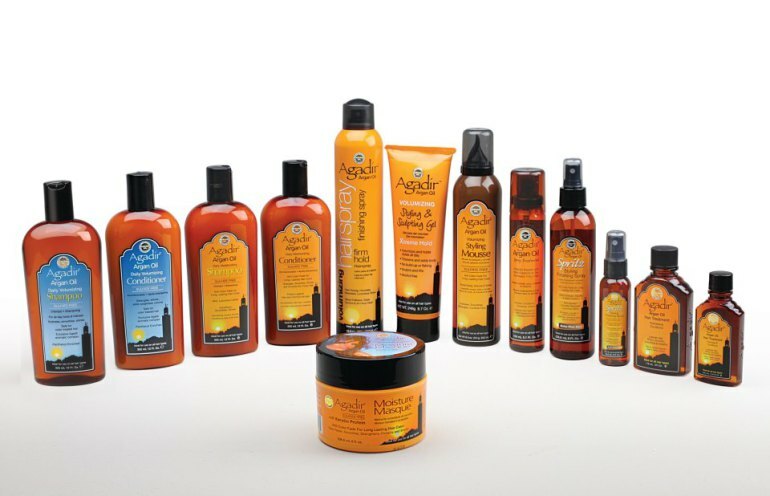 Agadir Argan Oil Hair Products create professional salon looks while nourishing your Hair all in the comfort of your home! These Products not only nourish and condition your Hair but also add luxurious shine. All Products from this line are infused with Argan Oil extracted from an exotic nut of the Moroccan Argan Tree. All Products are extremely light weight and non-greasy! All Products are Alcohol and Cruelty-free. Banrock Station Pink Moscato – RRP: $10 displays fresh, floral aromas with a touch of sherbet. The palate exhibits fresh musky flavours with a delicate fairy floss characteristic to it. This lighter wine is ideal for picnics – perfect for treating mom with this Mother’s Day. Houghton White Classic – RRP: $13 Pale straw in colour, this wine displays lifted aromas of fresh lemon citrus, mandarin and tropical pineapple. The palate is light and refreshing with tropical fruit flavours of guava, pineapple and passionfruit. Ideal for Mother’s Day lunch, this is the perfect wine for showing mom how much you love her. This Hair Remover is awesome for all Mothers! Cute and compact! Great For quick, detailed work The pivoting head is great for awkward angles, and you can use it with or without the light. It comes with a removable clear plastic cap, which protects it while you’re traveling. inexpensive yet effective shaving alternative for sensitive areas. 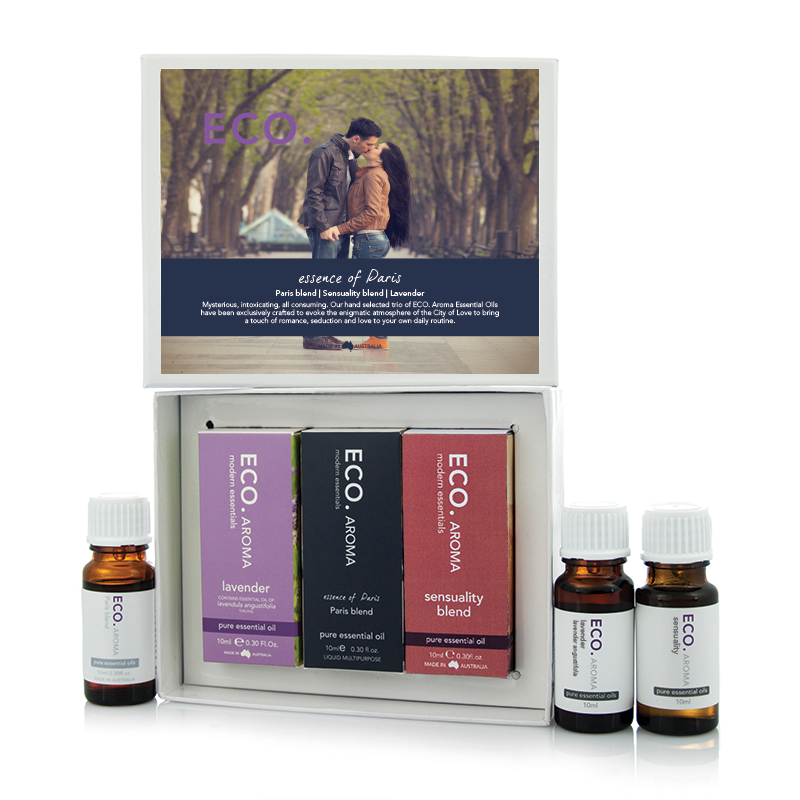 This gift box has been carefully designed to help bring a touch of seduction, romance and love to your daily routine. You will definitely feel the love when these seductive oils are used in your home! 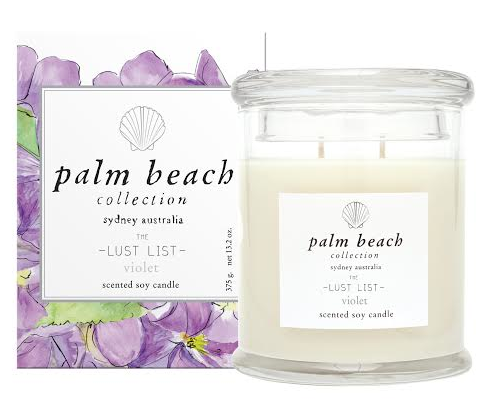 The Lust List’ captures sweet top notes of violets, with familiar florals such as jasmine and rose, balanced perfectly against warming base notes of musk and cedar wood. The delicate heart-shaped petals of Sally Spratt’s violet floral illustration are the perfect ode to a Mother’s love on this special day.